Home Folk Roots & World Music Folk Roots World-News VENUE NEWS: Busking-in-the-Bar is back at Pocklington Arts Centre! VENUE NEWS: Busking-in-the-Bar is back at Pocklington Arts Centre! 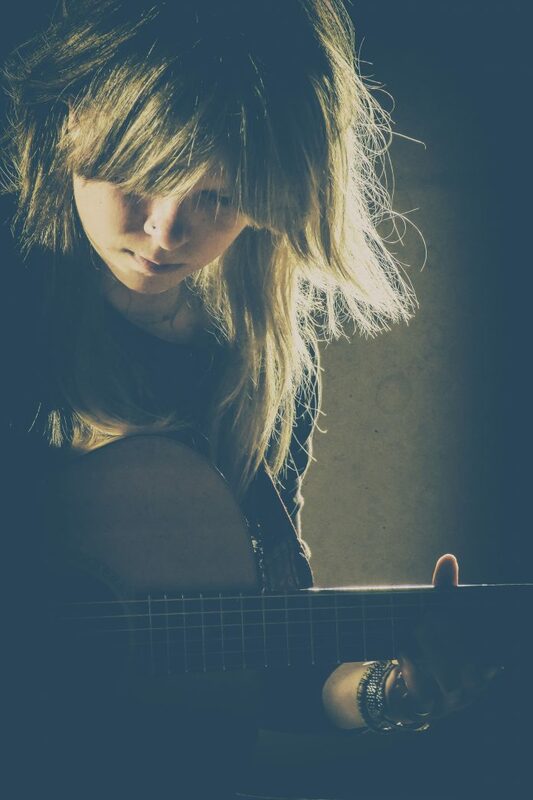 Singer-songwriter Katie Spencer will perform live at Busking-in-the-Bar on Friday 5 October. Singer-songwriter Katie Spencer has opened shows for the likes of King Creosote, Ralph McTell and Ian Hunter. Now this Friday, 5 October, the singer-songwriter from Hornsea will perform live at Busking-in-the-Bar, as the popular free music event returns to PAC after the summer break. Busking-in-the-Bar is an opportunity for everyone to experience some fantastic free live music, from emerging local artists, all within the comfort of PAC’s newly refurbished, intimate and luxurious, bar. PAC’s director Janet Farmer, said: “We’ve been fortunate enough to have Katie play at PAC several times now, and she joined the line-up for PAC’s inaugural Handpick’d Festival, performing her own set, and at the Late Night Festival Club on the final night, so we know just how good this is going to be. “The audience were incredibly impressed with Katie, and we know they will be equally as impressed when she takes to the PAC stage once again to re-launch our Busking-in-the-Bar event. Beth McCarthy will perform on Friday 26 October, followed by Charlie Daykin and Ava Rose on Friday 9 November; Boss Caine on Friday 25 January, 2019; Dave Keegan on Friday 8 February; and Me, Thee and E on Friday 22 February.